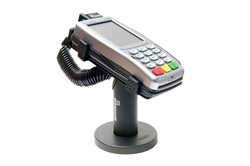 We carry a wide variety of pin pad mounts. Contact us for details. 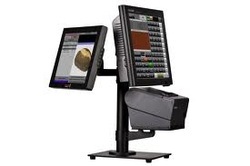 We can custom configure any POS mounting solution to fit your business's needs. Contact us for details.